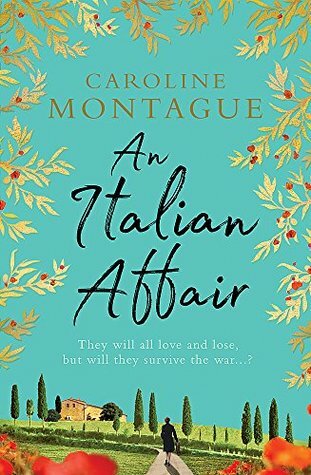 Orion Books sent me a free review copy of An Italian Affair by Caroline Montague. This book transported me for a while to sunny Tuscany, and I found it all too easy to get caught up in the story. 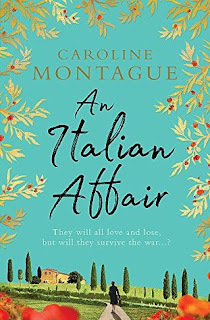 An Italian Affiar by Caroline Montague was excellent, perfect for reading on a sunny day or by the pool. 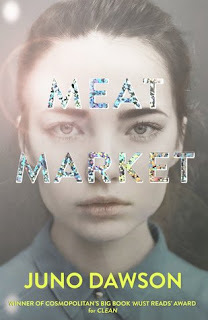 5 Word Review: War, family, secrets, danger, love. Gosh, this book. I hesitate to say it was lovely, because honestly the story isn't, but it was lovely to read. It was a wonderful experience, and I found myself carried along and caught up with the story. It was easy to invest my time and feelings in the characters and even as I turned the last page all I wanted to do was read on. I loved the exploration of family, and familial loyalty and pain and hurt. I really felt for the characters, I found I could connect with them so much, and when certain things happen, it got me right in the feels. As in, put the book down and step away for a while and remember to breathe. Alessandra was absolutely my favourite character. Her growth was incredible, especially as her character was pushed almost to her limits. It's a gorgeous book, perfect for reading in the garden with a glass of wine. I will absolutely keep an eye out for this author's future books. Nice review & love your post. Thanks for share.